Suitable for Vegetarians & Vegans. Kosher product. Cherrywood is the second most used fruit wood. Suitable for Vegetarians & Vegans. Kosher product. Cherrywood is the second most used fruit wood. 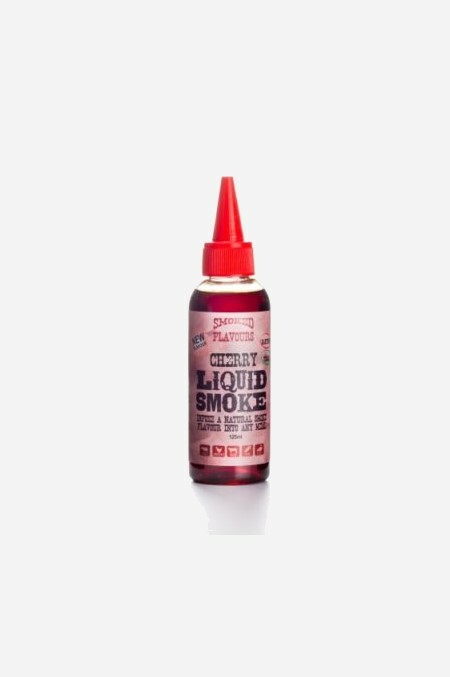 Slightly sweet fruity smoke that’s great with just about everything. It is a very dark liquid smoke so will impart a deep, golden-brown finish to the meal. Sweet mild, fruity flavour. Ideal for Beef, pork, chicken, sauces, some dips.